Each year, for many years, the Central Bank has been producing a range of silver and gold coins commemorating many key events and figures relating to Ireland’s history and heritage, past examples including Michael Collins, James Joyce and even more recent household names such as Rory Gallagher. The Commemorative Coin Programme for 2020 is now being developed and suggestions for themes are now invited from the general public by the Central Bank of Ireland. 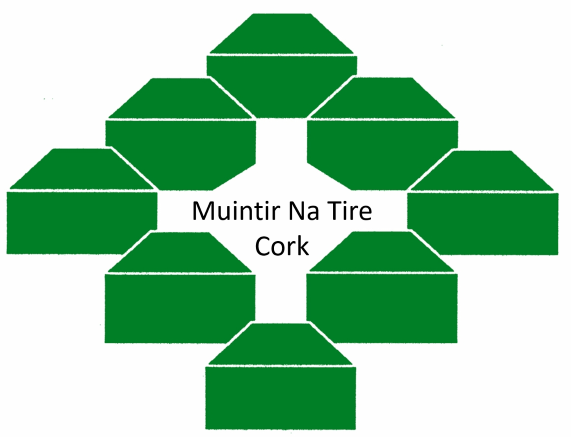 1920 was a year of remarkable note in Cork with regards to aspects relating to the War of Independence and it would be most fitting if a number of suggestions were to be made from the County of Cork such that the Coin Programme could reflect the Centenary of 1920 and the key role that Cork played. For more information or indeed to make a submission send an email to coindesign@centralbank.ie – submissions must be received by 5pm on Friday 21stDecember 2018.